Sit back in relaxed luxury as breathtaking views unfold. 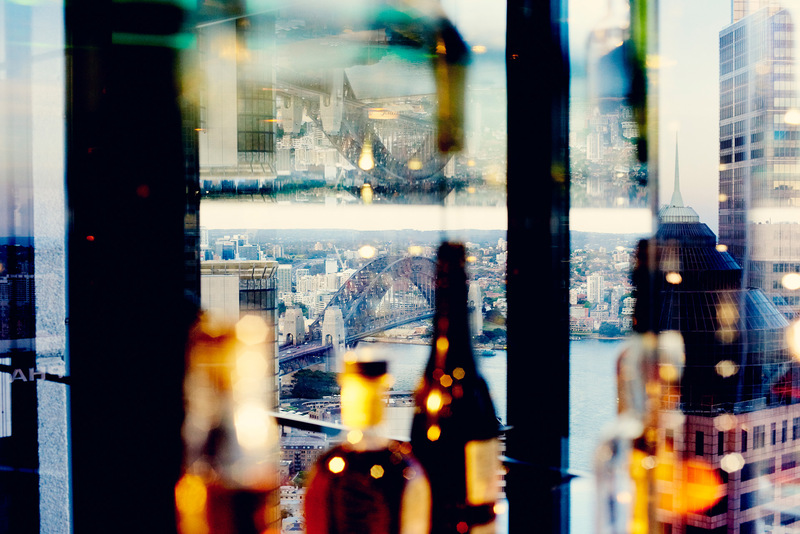 Featuring a collection of over 400 meticulously curated rare and artisan spirits, The Lounge Bar offers the ultimate space to savour the finest of beverages, while drinking in the finest of views. 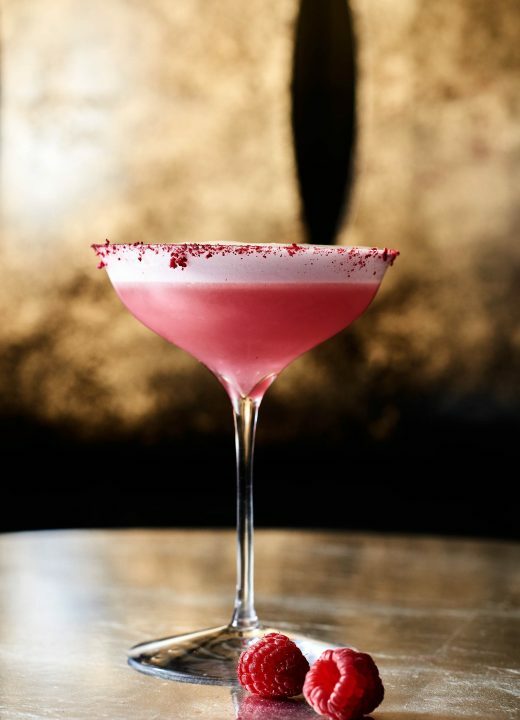 The award-winning team effortlessly combines top-shelf drinks and fresh kitchen produce to create seasonal menus of cleverly crafted signature cocktails. Matched with tapas dishes fresh from the Robata grill, a drink in the Lounge Bar is a chance to unwind in relaxed yet refined style as Sydney lays on a spectacular panorama. 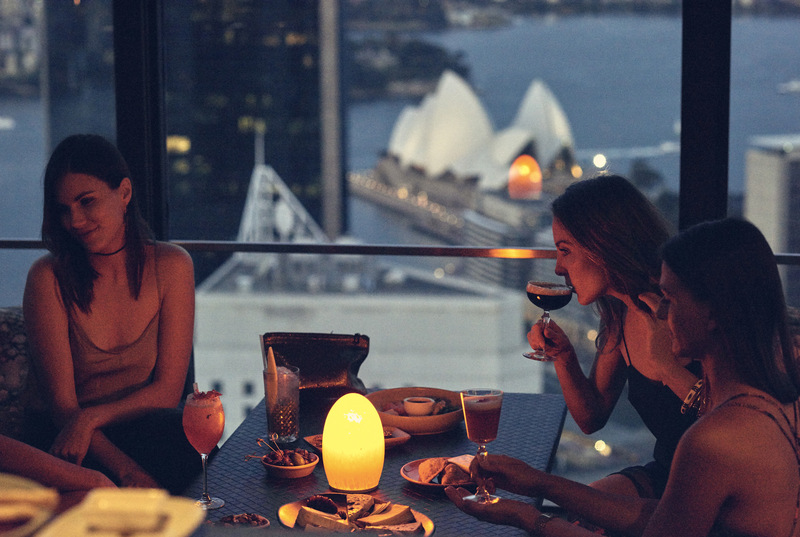 Gather with friends for shared plates, late beats and a view of the city that shimmers and glistens long into the night. 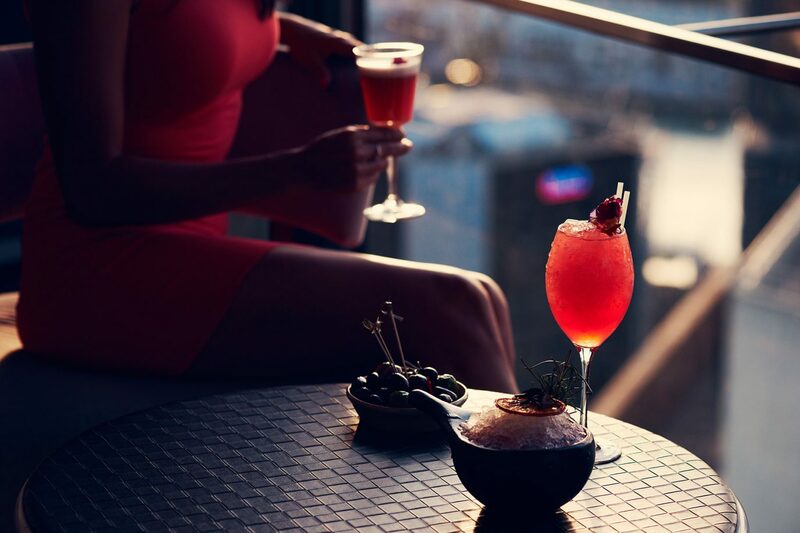 Come experience the incredible views and cocktails that the O Bar and Dining Lounge Bar has to offer. Degustation menu was sensational. Especially dry aged duck breast. Will come back. Amazing views and even better food. Nice to see such a fresh and vibrant vegan menu as well. 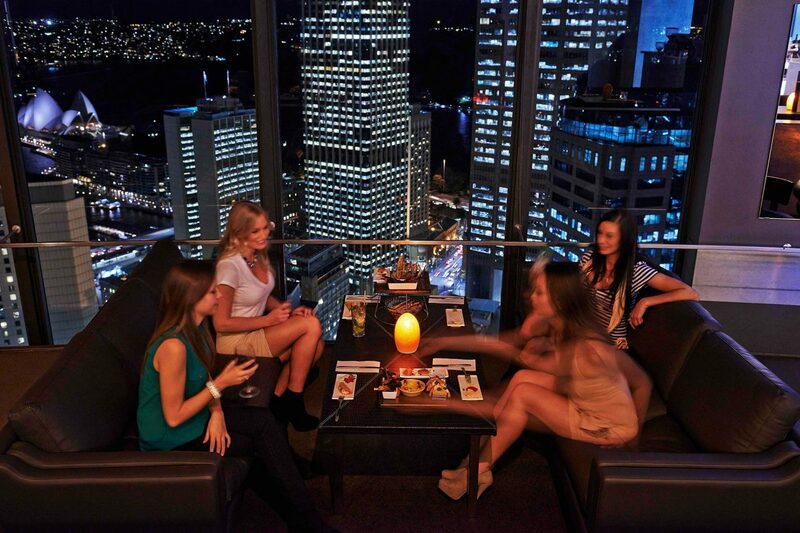 Can’t think of a better restaurant to regularly go to and enjoy the views over some nice dinner other than O Bar and Dining. A fabulous meal with great views and wine. Attentive wait staff and lively atmosphere. Will be back. Lovely location, excellent drink menu, very polite and helpful staff. The view of the city is stunning. Fine dining indeed. 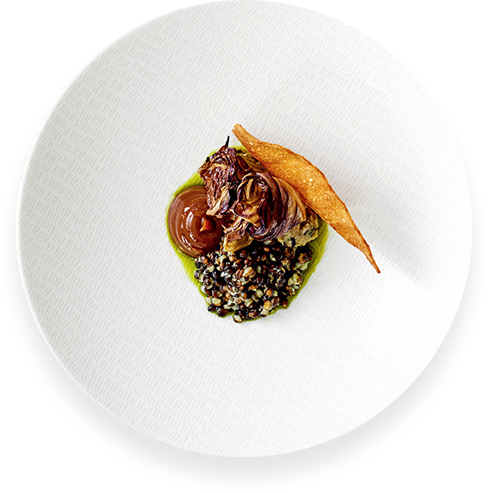 Flawless service, divine view, and every morsel of clean, nuanced flavours was a delight. Delicious food, million dollar views, very courteous and friendly staff, what’s not to like about this place? We dined here yesterday and we loved every minute of it. The ambience was just perfect and the food was amazing too. Will definitely return. I recently took two VIP guests whilst hosting a tour. 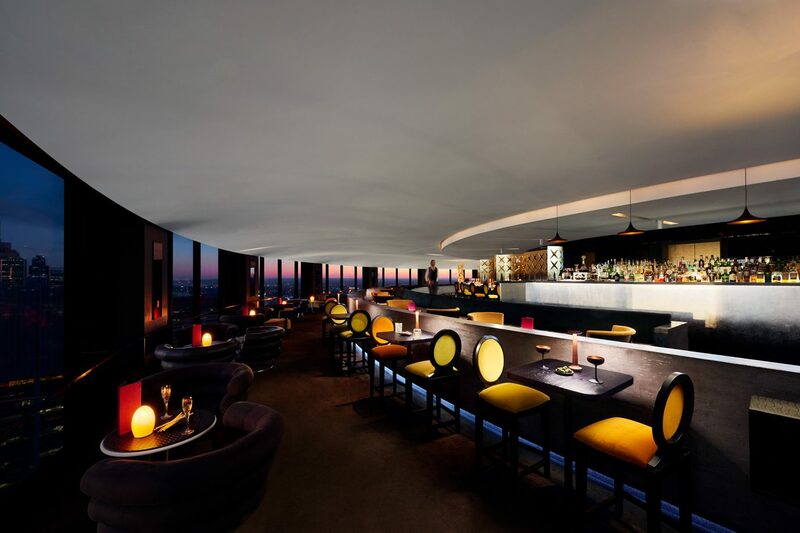 I guaranteed them killer views, outstanding cocktails and food plus warm and personable staff. You did not disappoint!! 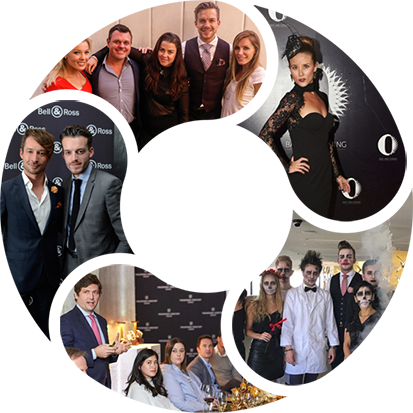 O Bar will definitely be a regular place to visit with all future tours. Thank you to Robertina & Julie for their kind assistance. It was a beautiful and romantic night. All the staff were very friendly, thoughtful and considerate. For one night I was made to feel very very special and important. That is a priceless experience. Thank you so much.